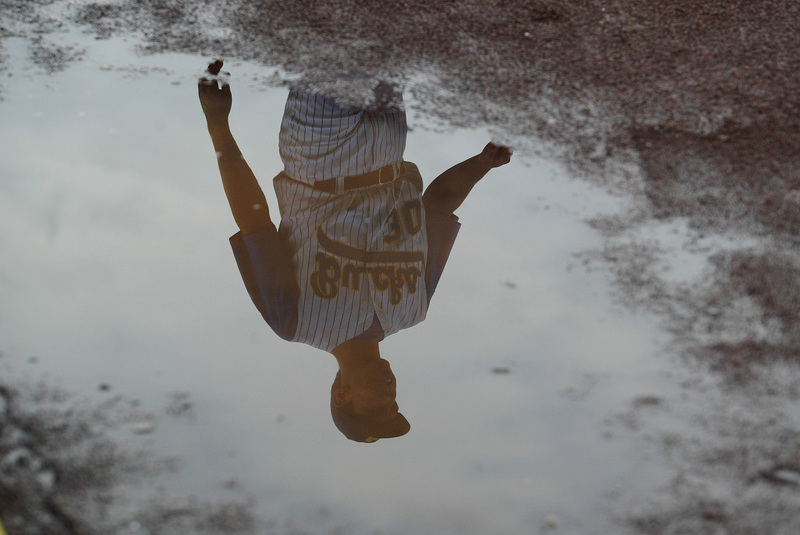 The Waterloo Bucks have every intention of playing each game, even when the weather forecast may be calling for rain. Our ballpark features a knowledgeable grounds crew, tarps for the pitching mound, home plate area, and both bullpens, & a field tarp that is large enough to cover the most important part of the field- the infield. This provides the Bucks the best chance to play ball regardless of the amount of rain that might fall prior to a game. The Waterloo Bucks grounds crew wi ll be hard at work to maintain and prepare the field for each and every game. A decision to play, suspend, or postpone will NOT be made prior to the scheduled start time of any game. There are many factors and variables that come into play when determining whether a game will be played. The most important factor we consider is the safety of our fans and the players. 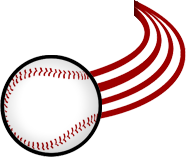 If the game is postponed before the scheduled first pitch, the decision will be immediately posted on our website and social media pages, and will promptly be disseminated to local news outlets. In the event the game is rained out and postponed before the game starts, your ticket will be good for any regular-season game later in the season and may be exchanged at the ticket office for a ticket of equal or lesser value subject to availability. In most instances, a game postponed due to weather is made up as part of a double header the next date that opponent will be in town. You are NOT REQUIRED to use your tickets for the next day’s game. We give you the opportunity to choose a remaining date that fits your schedule, based on ticket availability. Whatever date you choose, your tickets from the postponed game need to be exchanged with our ticket office for the new date. We cannot guarantee the same exact seat location for the new date. In the event the game is started and rained out – 5 innings of a game are not completed, except when the home team is in the lead at the end of 4-1/2 innings – your ticket will be good for any regular-season game later in the season and may be exchanged at the ticket office for a ticket of equal or lesser value subject to availability. Note — If a game is called due to inclement weather or other circumstances after five innings have been played, a game is considered officially completed.